As technologists, we get asked all the time “What do you use in your office?” This series takes a look at the equipment and technology we use ourselves to do business at Chromis Technology. This week we look at our Wireless Access Point technology. The Cisco WAP121 is simple to set up and use, with intuitive wizard-based configuration to get you up and running in minutes. 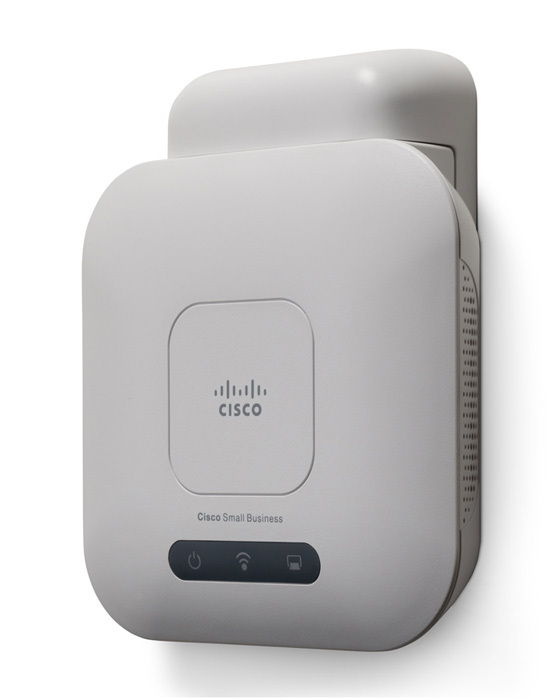 A sleek, compact design with flexible mounting options enables the access point to smoothly blend into any small business environment. Click here for a detailed datasheet. Leave us a comment below, what wireless technology do you use to connect in your office?